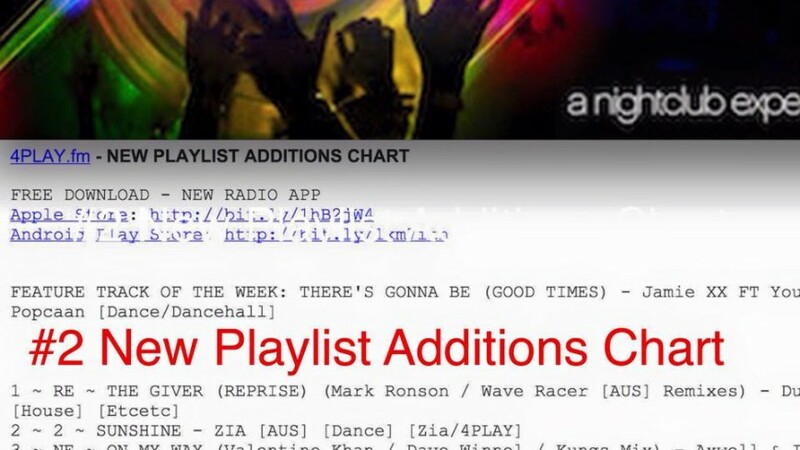 ‘Sunshine’ – #2 on 4PLAY New Playlist Additions Chart! 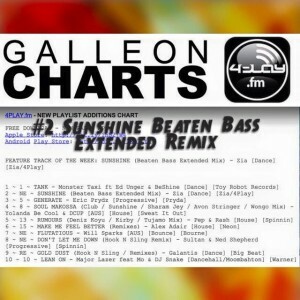 ‘Sunshine Beaten Bass Extended Remix’ – #2 on 4Play DJ Charts, Australia! 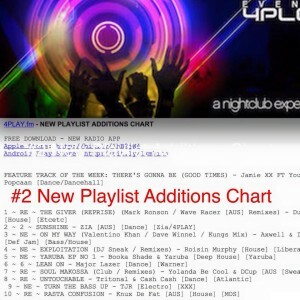 ‘Sunshine’ – #1 on PLAYMPE Charts! 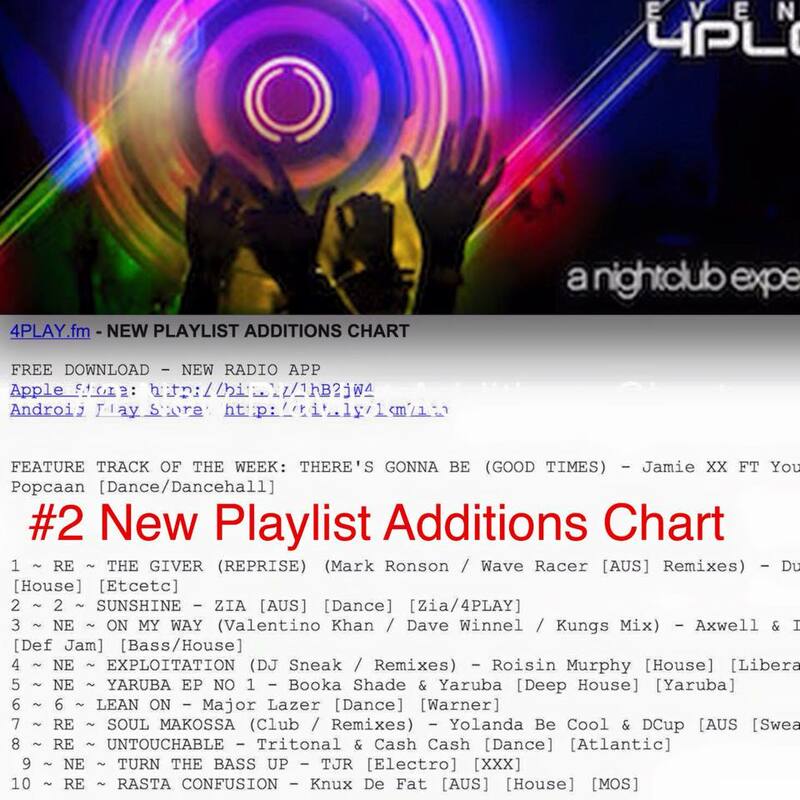 ‘Sunshine’ is the #1 streamed song on PLAYMPE Charts! 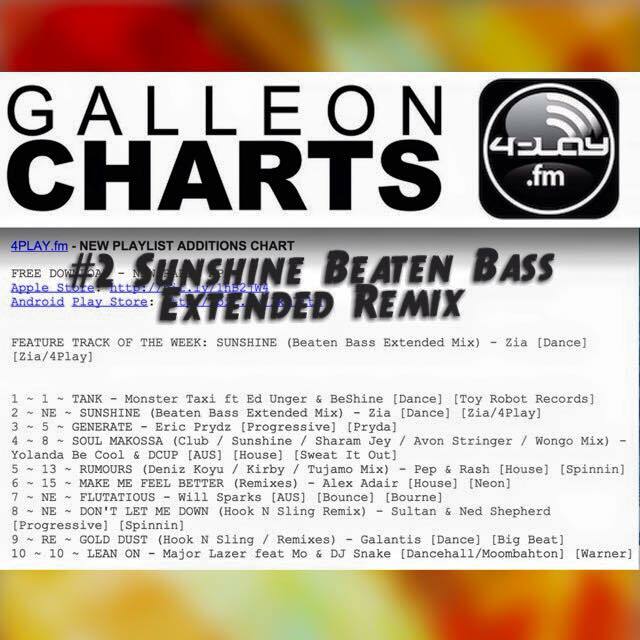 ‘Sunshine’ Top 4 Singles to Radio! 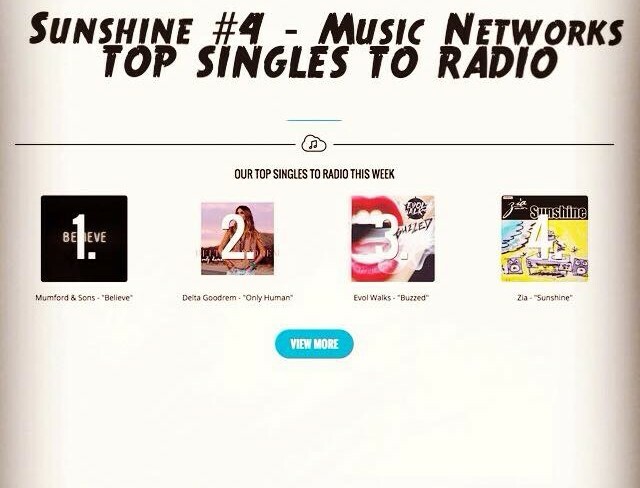 ‘Sunshine’ is Music Network’s Top 4 singles to radio. “Sunshine” Feat. MC Anon is the latest single from award-winning Australian songwriter/ producer Zia. Hailing from Queensland’s Sunshine Coast, ZIA has spent the majority of her career as a touring bass player with several high profile artists, and has shared billing with Sneaky Sound System, Diesel, Katie Noonan, Sarah McCleod, and Vandalism. A sharp piece of urban-infused dance, “Sunshine” is a perfect three-minute summer anthem. 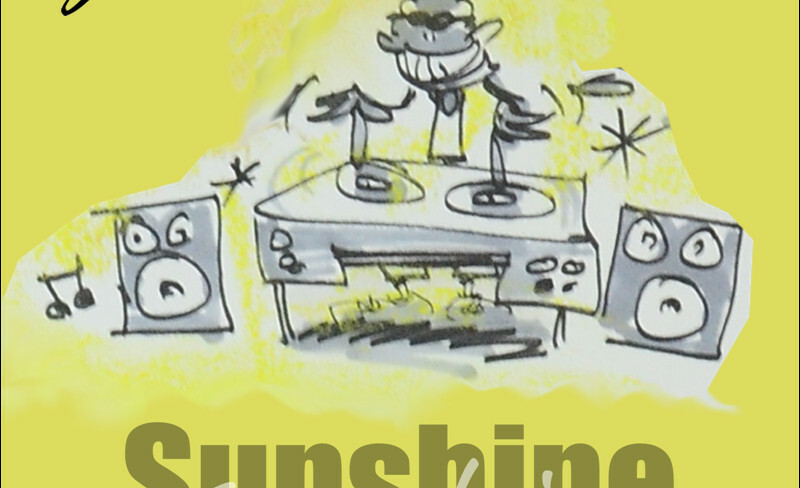 “Sunshine” is accompanied by an award winning animated video, which depicts in brilliant line drawings the simple joys of the Sunshine Coast, from the mountains to the ocean and all things in between. With 3 tracks to the release, “Sunshine” features a radio edit, an Instrumental version and Ring Tone. The music video for “Sunshine” is an illustration that comes to life with stop-motion cartoon images featuring the beautiful East Australian Coast line and the famed Glasshouse Mountains in the Sunshine Coast Hinterland. The video features people surfing, hang gliding, rock climbing, skateboarding, horse riding, families, fishing, a pineapple, a Koala, a DJ spinning ‘beach beats on the beach,’ and more! 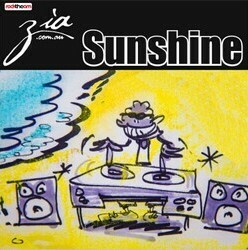 Produced by ZIA, mixed by Dave Manna, ‘Sunshine’ is out now through all good music stores. Zia’s debut single “Underground” peaked at #29 in the ARIA Club Charts and was featured at the Young Hollywood Awards Show in 2011. 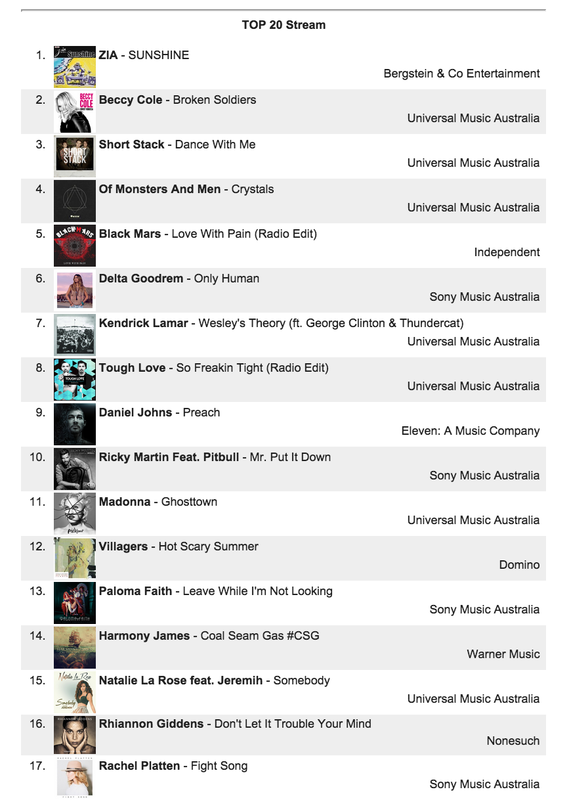 In 2012 Zia’s second single, “City Of Love” was featured in the film Disorientation and garnered considerable airplay across Australia. Her third single, “Looking At You”, picked up a gong at the 2013 Australian Independent Music Video Awards and play listed on commercial radio in India and Dubai.